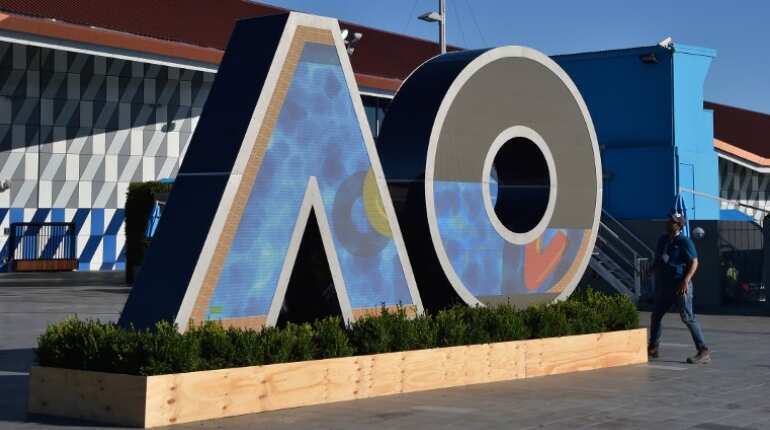 Here is a list of talking points at this year's Australian Open. The year's first Grand Slam at Melbourne Park which starts on Monday features a number of innovations, including a new extreme heat policy and final set tiebreaks. Familiar names, however, are tipped to take off with the winners' trophies. Can mother Serena equal court's record? 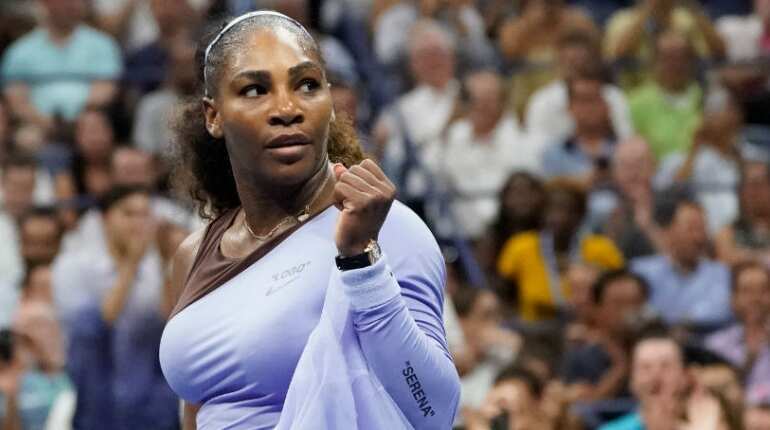 Serena Williams is favourite to win an eighth title at Melbourne Park and draw level with Australian Margaret Court's record of 24 Grand Slam singles crowns, which would be another incredible achievement for the 37-year-old mother. Williams was denied a share of the record by Angelique Kerber in the final at Wimbledon last year and again by Naomi Osaka at the tempestuous US Open title-decider, where she launched a blistering tirade at the chair umpire. The American great also suffered from postpartum depression last year but appears in good health and spirits in Australia, and few would be surprised if she ends up hoisting the Daphne Akhurst Trophy for an eighth time at the end of the fortnight. 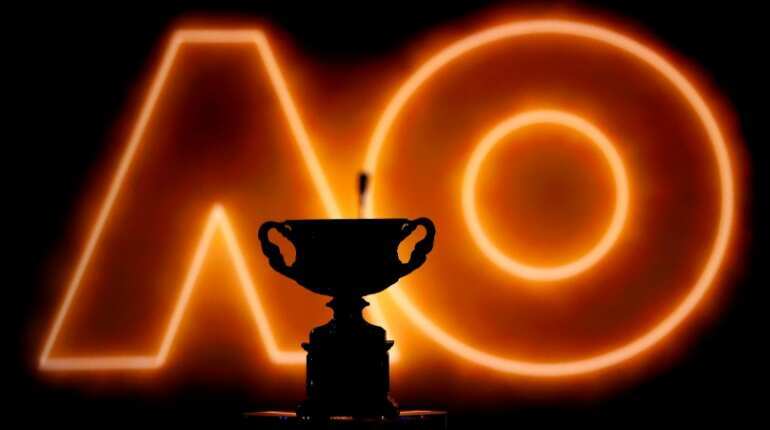 While Rafa Nadal rules at Roland Garros, top seed Novak Djokovic banks Grand Slam success at the Australian Open. Double defending champion Roger Federer shares the record of six Australian Open titles in the professional era with Djokovic. But with respect to the Swiss great, Federer swiped the last two titles while Serb Djokovic was still battling back from a troublesome elbow. 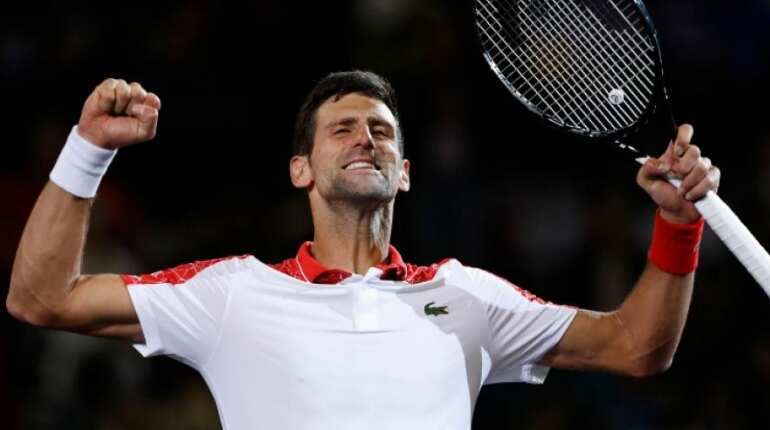 Djokovic shrugged off his fitness woes to grab his 13th and 14th Grand Slam titles at Wimbledon and the US Open last year, and Melbourne Park's hardcourts look at his mercy. With former world number one Andy Murray racked with hip pain and on the verge of retirement, and Nadal's fitness also in doubt, Federer, at 37, may still be the best equipped player to derail the Djokovic train, a situation many pundits would regard as an indictment on the younger generations of players. British tennis player Andy Murray said that he plans to retire after this year's Australian Open as the former world number one continues to be plagued by injuries. 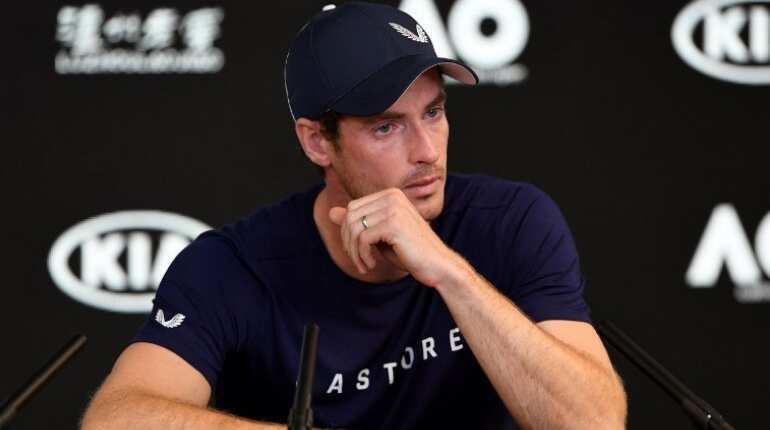 Murray, who has been struggling to recover from hip surgery a year ago, was in tears at a press conference in Melbourne ahead of the this year's first grand slam, Australian Open. The 31-year-old was on the verge of tears as he entered the press conference room and, asked how his hip was feeling, managed to say "not great" before being overcome by his emotions and having to leave the room. Murray said: "Not feeling good, obviously been struggling for a long time, I've been in a lot of pain for what has been probably 20 months now, I've pretty much-done everything that I could to try to get my hip feeling better, hasn't helped loads. I'm in a better place than I was six months ago, but still in a lot of pain, it's been tough." "The pain is kind of the driving factor. I can play with limitations; that's not an issue. It's having the limitations and also the pain is not allowing me to enjoy competing or training or any of the stuff that I love about tennis," added Murray. 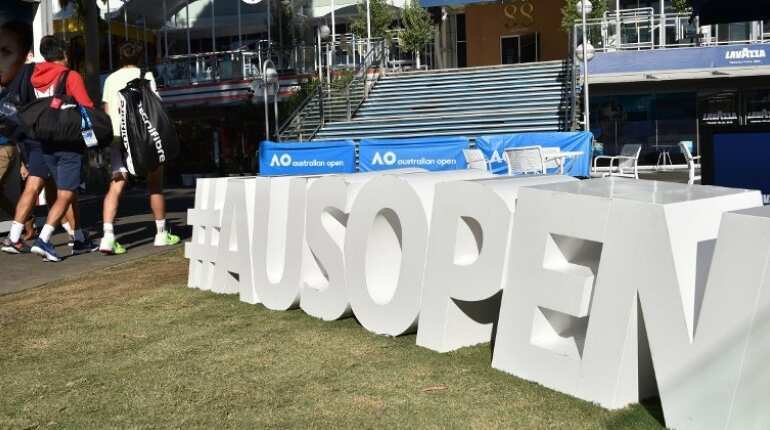 The Australian Open is renowned for being plagued by heat-waves and for tournament organisers' much-criticised reluctance to suspend matches despite extreme conditions. Where once the tournament referee pointed to a mysterious 'wet bulb index' to justify keeping players and fans frying in the sun on 40 degrees Celsius (104°F) days, organisers will this year use a new "Heat Stress Scale". Players may need a degree in thermodynamics to understand the calculations behind it but the policy at least provides some clarity as to when matches should be suspended and roofs closed on the main showcourts. Men will also now join women in being permitted breaks during extreme heat -- but only after sweating it out for three sets. This is Australia, after all. 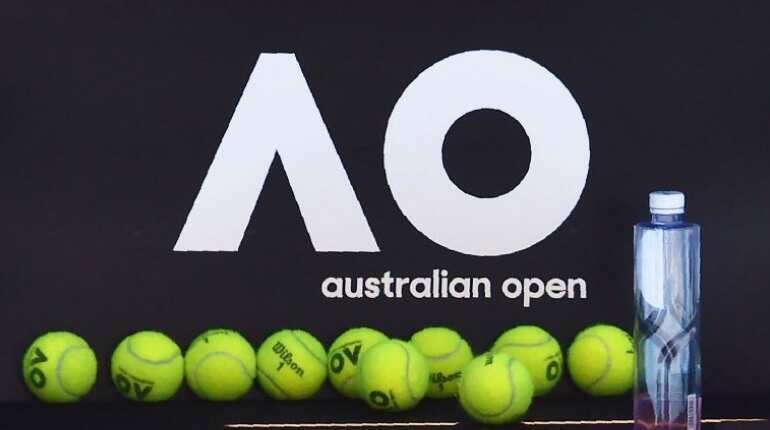 The Australian Open has joined Wimbledon in introducing a final set tiebreak, following the "most extensive" consultation in the event's history, according to tournament director Craig Tiley. Where the year's first Grand Slam previously offered the possibility of marathon final sets decided by a two-game advantage, matches tied at 6-6 in the deciders will now move into a tiebreak, and the first player to reach 10 points with a difference of two will win the contest. All four Grand Slams now have different ways to decide matches. Wimbledon said in October that this year's Championships at will feature a tiebreak when the score reaches 12-12 in the final set of all matches. Only the French Open has resisted the pull of a final set tiebreak, with matches continuing until a player secures a two-game lead. Grand Slams can often seem a surprise-free procession as the seeds muscle through the opening rounds before the serious business starts in the second week. Not so for this year's Australian Open. Tennis fans will rejoice in some of the early matchups that offer plenty of intrigue. Five months after being dumped out of the opening round at the US Open by Kaia Kanepi, women's top seed Simona Halep faces the Estonian again in the first round at Melbourne Park, in a nasty piece of deja vu. Australia's tempestuous talent Nick Kyrgios kicks off with a mouth-watering clash against former Wimbledon finalist Milos Raonic, with the reward for the winner a likely second-round encounter with three-time Grand Slam champion Stan Wawrinka. Men's top seed Djokovic has a qualifier first up but could well meet French wildcard Jo-Wilfried Tsonga in the second round, the man he beat for his first Melbourne title in 2008. Following that, an inter-generational battle with 19-year-old sensation Denis Shapovalov follows in the third round for the Serb, should the Canadian 25th seed advance that far.